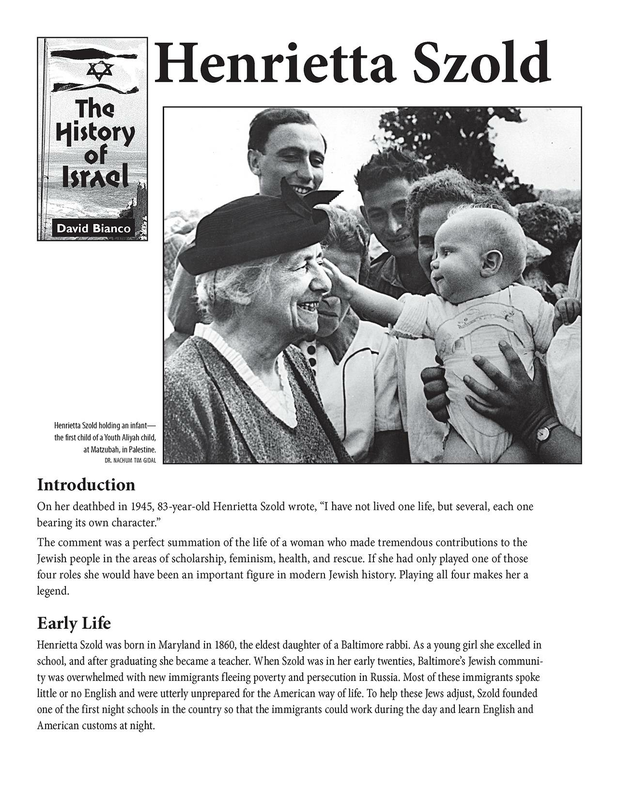 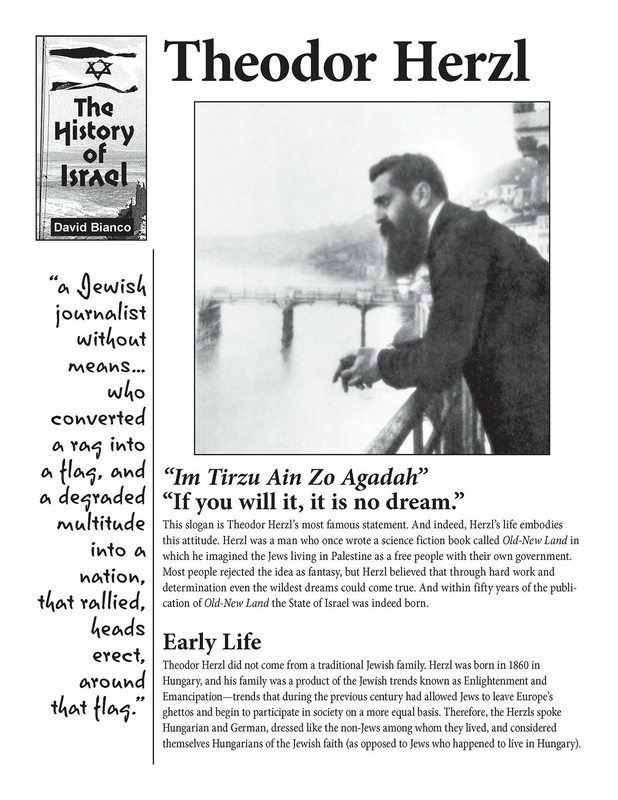 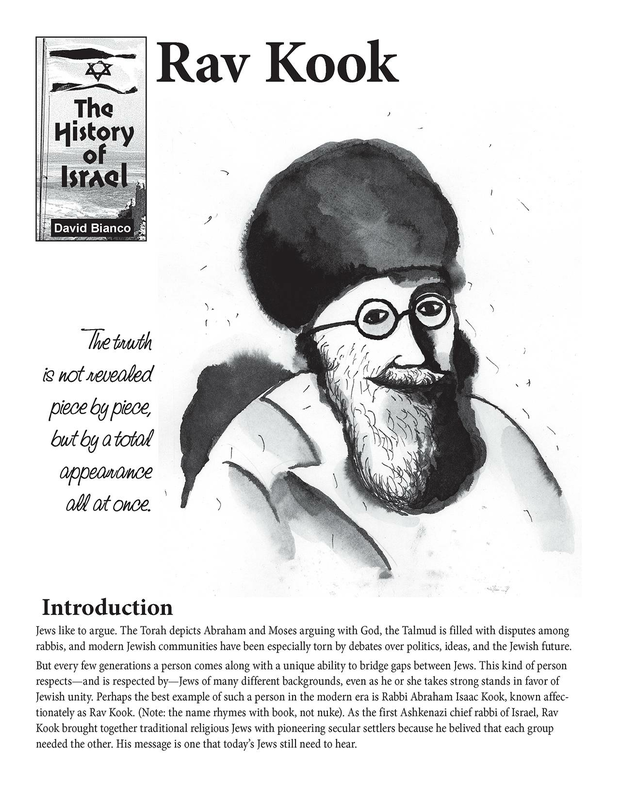 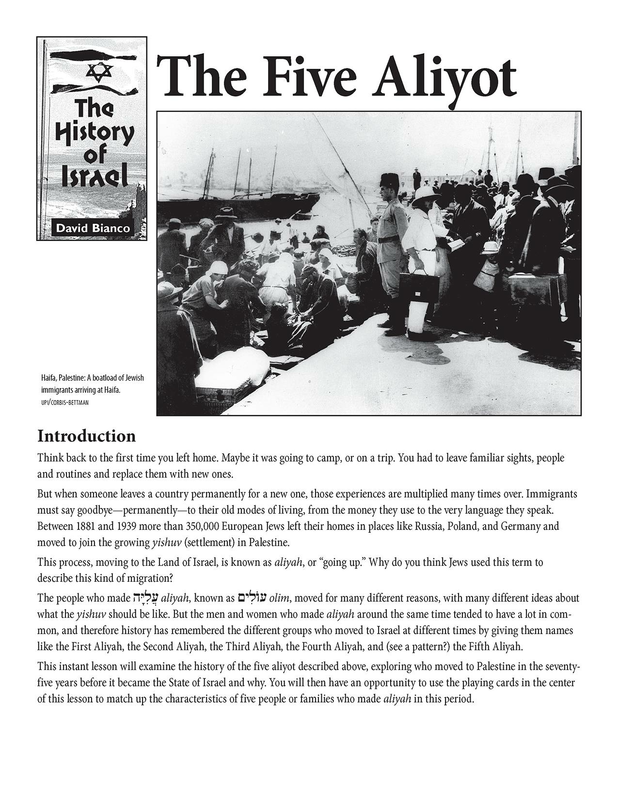 This lesson contains a biography of Theodor Herzl. 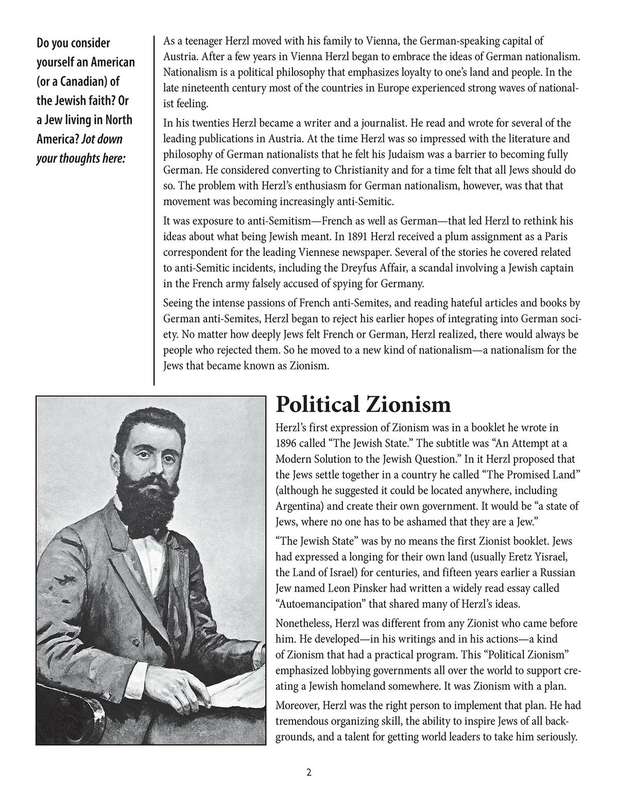 It narrates his transformation as his exposure to the antisemitism of the Dreyfus trial created within him a sense of Jewish identity. 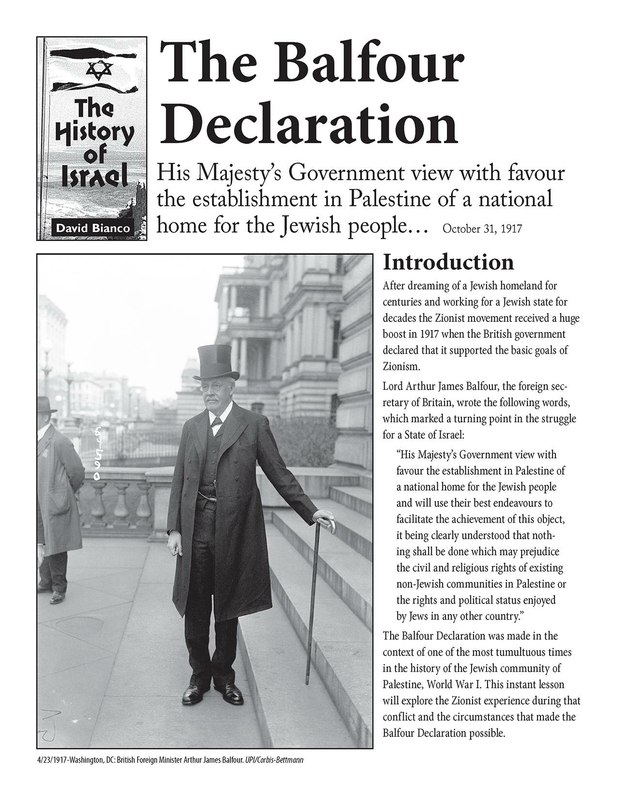 It follows his creation of Political Zionism as a result of that experience, and then his creation of the World Zionist Congress. 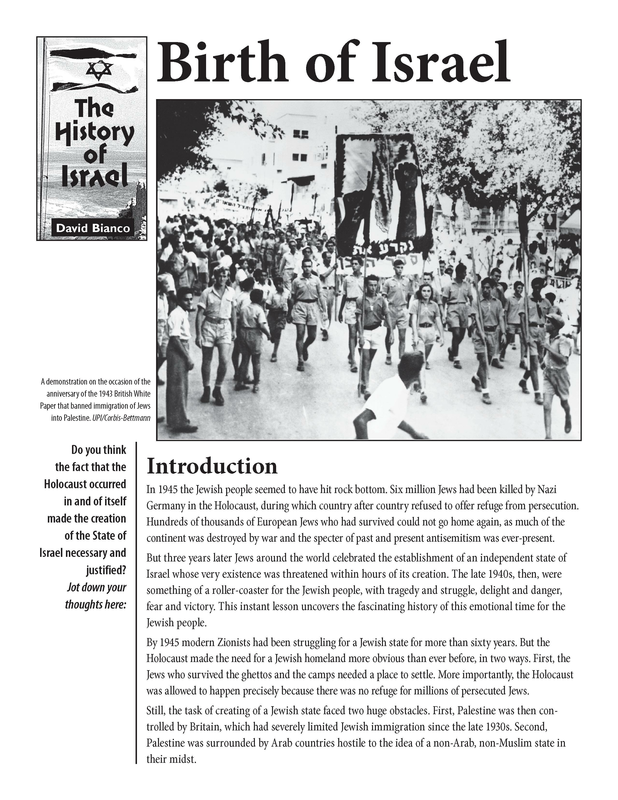 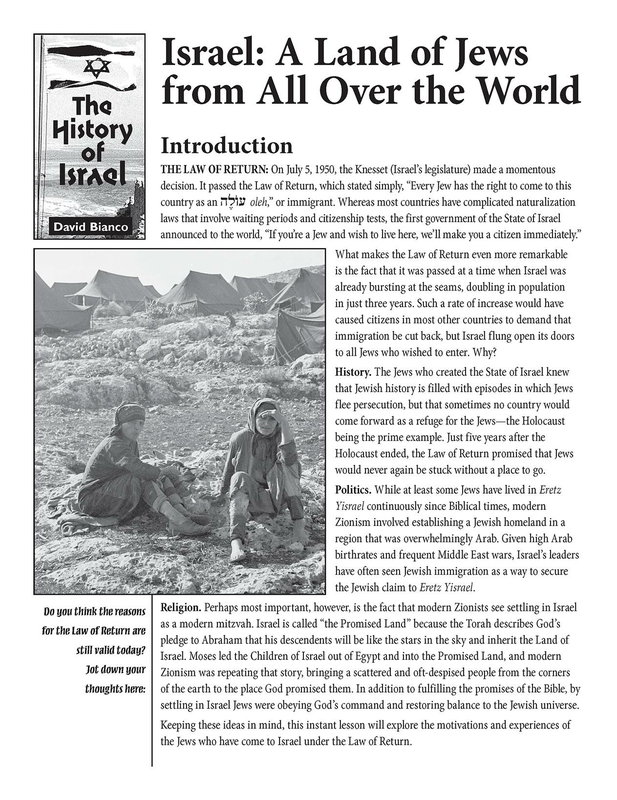 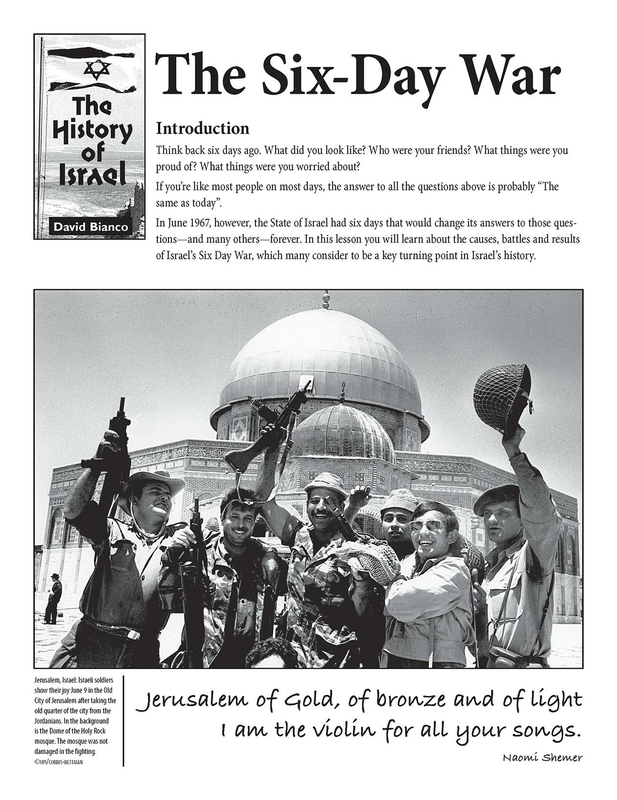 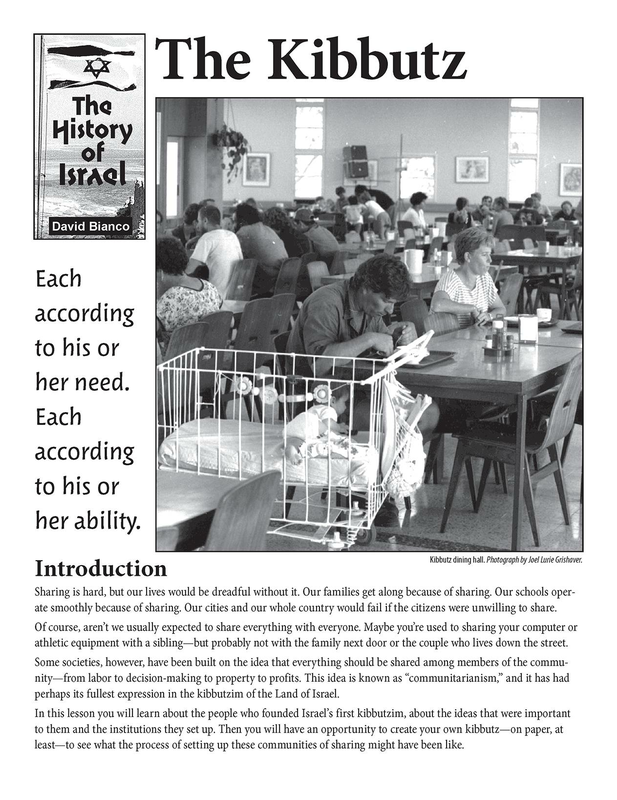 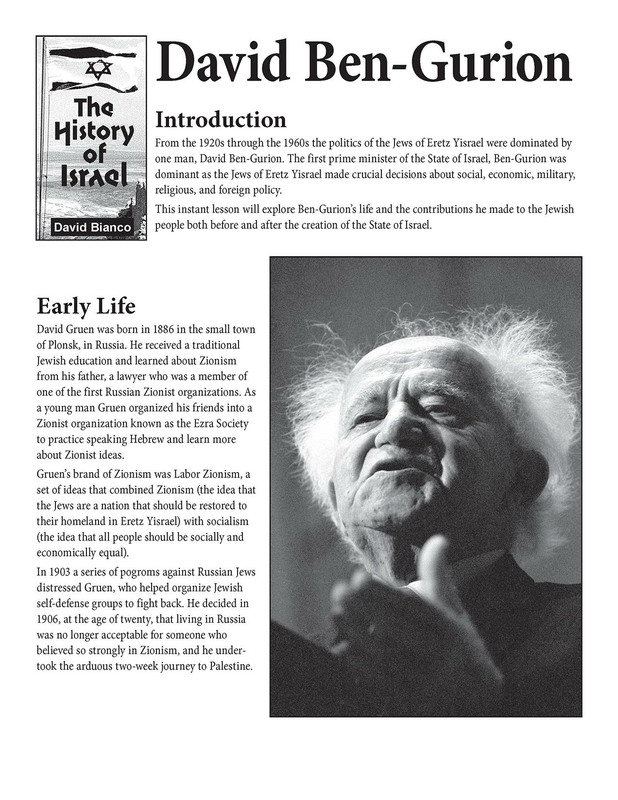 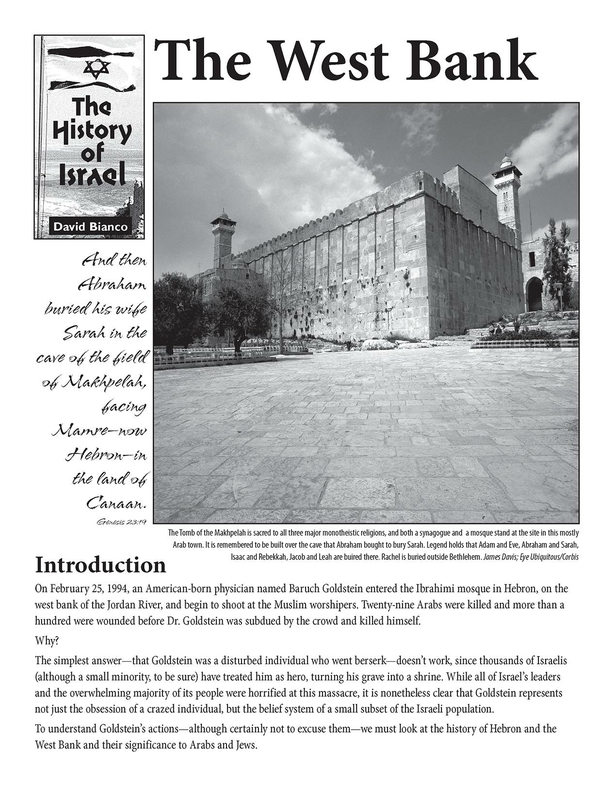 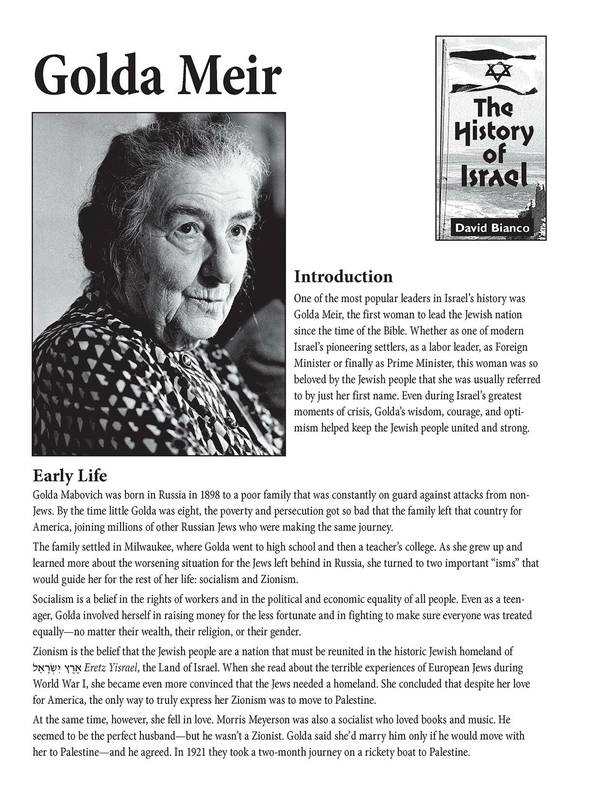 Here are History of Israel lessons on the following topics.